My name is Mostafa Shakir and I am an electrical project engineer at Electric Power Systems Engineering Company (EPS) –High Voltage Substations Sector. I have B.Sc. Electrical Engineering “Power and Machines Engineering Section” with general grade of “Excellent with honors” and a percentage of 84.57%. I am passionate about high voltage engineering and power electronics so I have enrolled in master degree at high voltage engineering, electrical power department at Cairo university. Power Electronics with MATLAB Simulink. 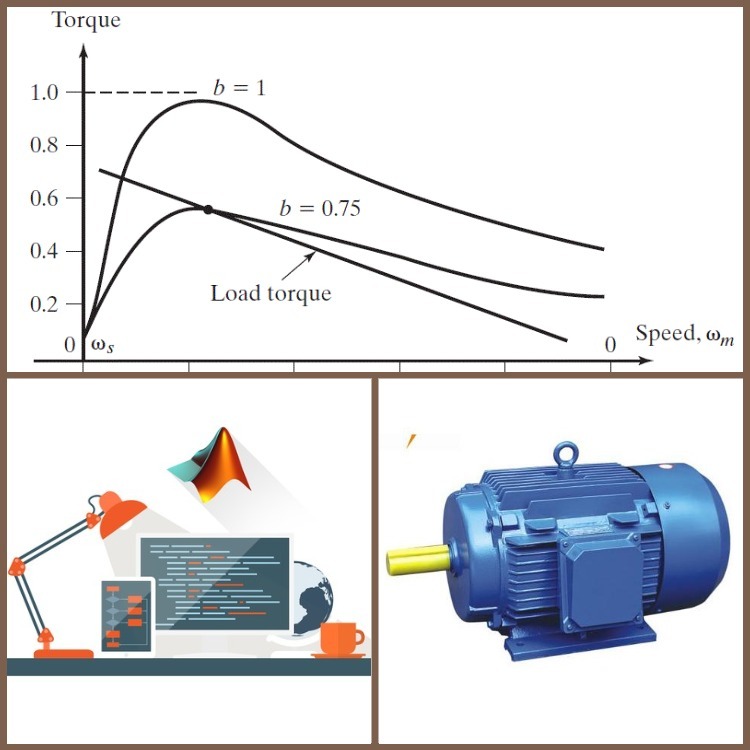 Electrical Motors and Drives with MATLAB Programming and Simulink. 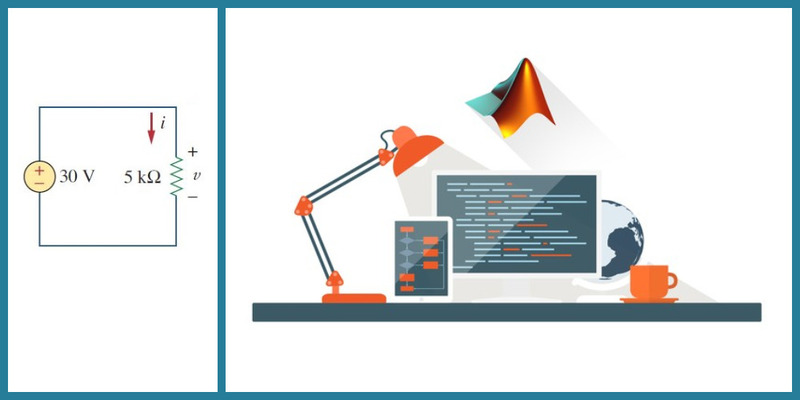 Power System Analysis (1) with MATLAB and Simulink. Power System Analysis (2) with ETAP and Power World simulator. Electric Machinery (DC and AC Machines) with MATLAB Programming and Simulink.